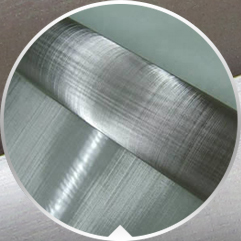 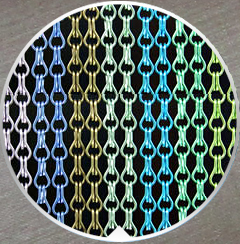 Description:Wire Mesh Belts manufacturer / supplier, offering Wire Mesh Curtains,Decorative Wire Mesh, etc. 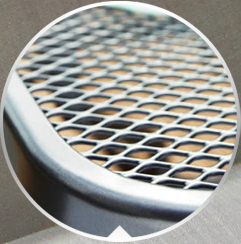 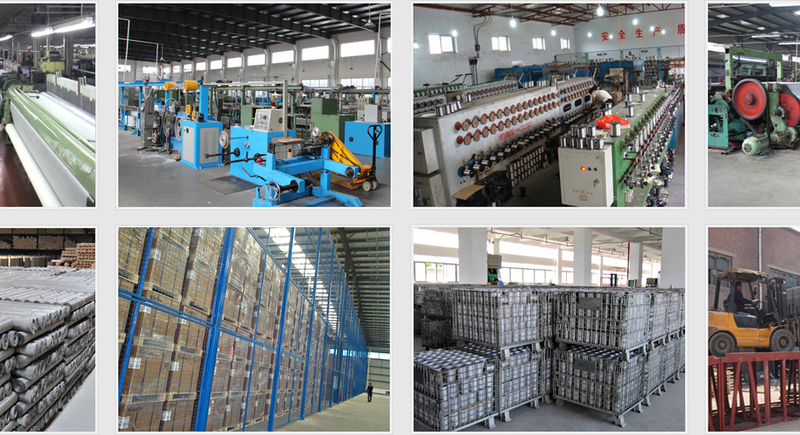 Anping Huaxi Hardware Wire Mesh Co.,Ltd. 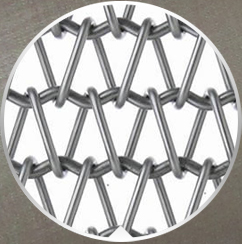 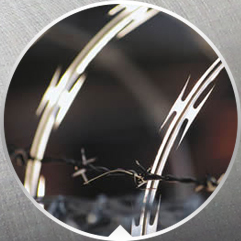 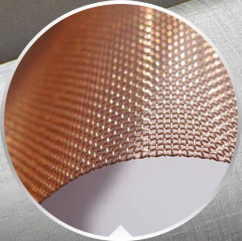 has main products: Woven Wire Mesh, Conveyor Wire Mesh Belt,Decorative Wire Mesh and so on, product safety assured.